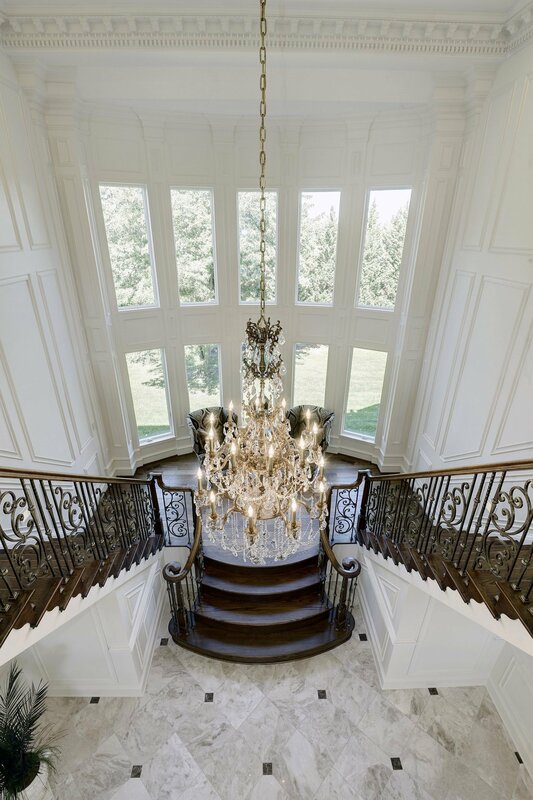 A STAIR IS THE FOCAL POINT UPON ENTRY INTO THE HOME. 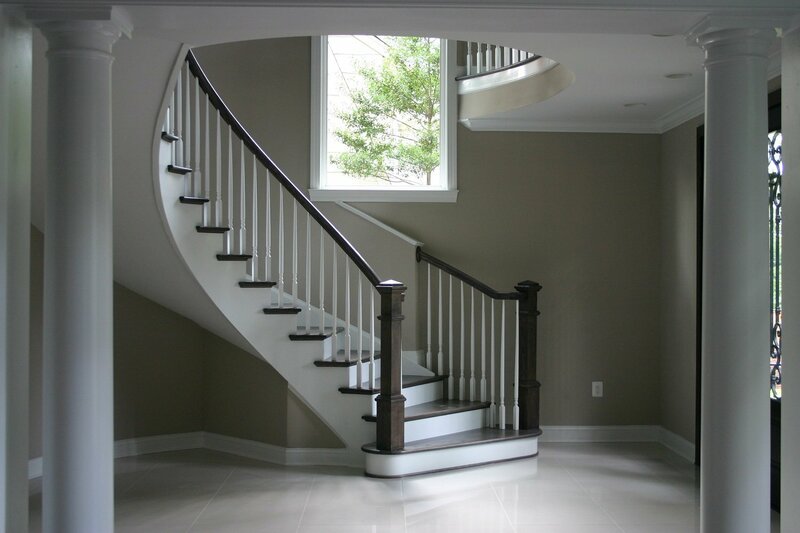 Since 1987, Loudoun Stairs has been providing professional manufacturing of stairs and railings using various materials like wood, iron, stainless steel and glass, for interior and exterior use in residential and commercial projects. Each project is fully fabricated to meet your application dimensions, design and budget, and meticulously built, one step at a time. 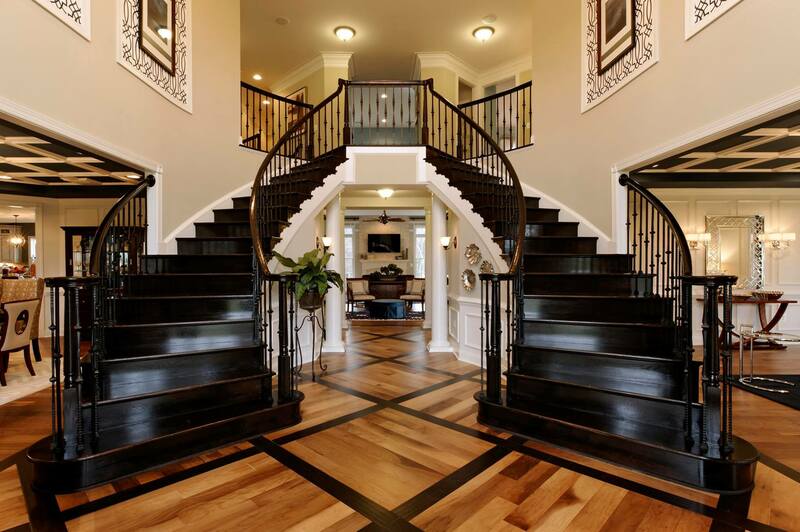 Loudoun Stairs did a fantastic job for myself and my clients. The price was perfect and their work was outstanding. They are now my go to guys for Stairs and railing. I highly recommend them for all of your stair railing and stairs. Thanks for a job well done. 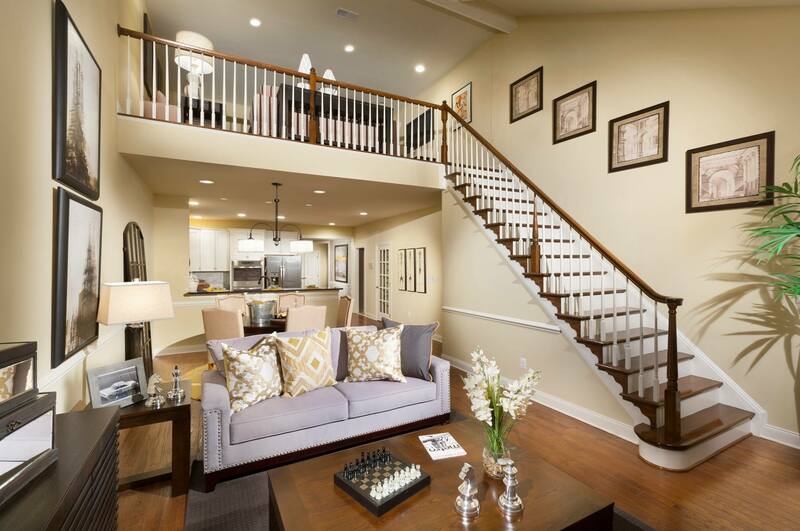 Loudoun Stairs gets 5 big stars from me. 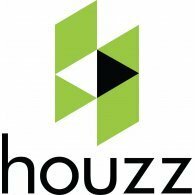 The process from the initial phone call to the company to the completion of the project was seamless, professional and most enjoyable. Their staff is very competent, personal and professional. They were timely in coming to my home, submitting the estimate with options, and completing the work. I would highly recommend this company because of their staff and the high quality of their materials and workmanship. 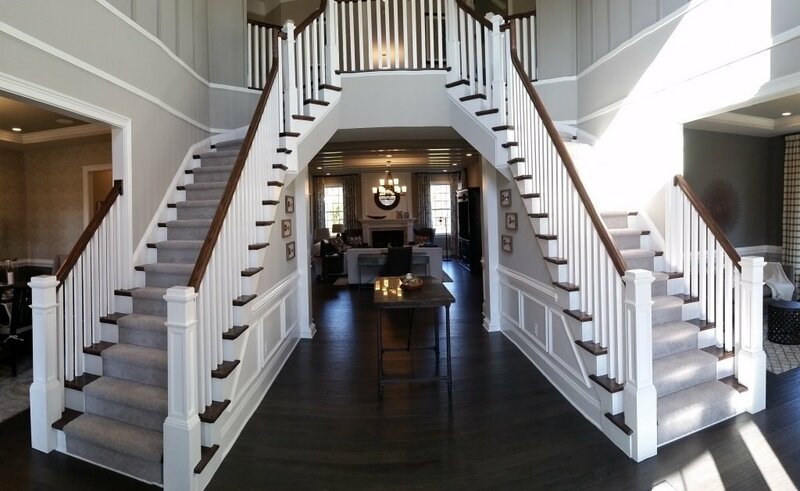 Loudoun Stairs did an excellent job on a challenging project in our home. They beautifully handled a small glitch in our project that was due to the odd configuration of our stairs. The Loudoun employees who visited our home were very polite and considerate. They left things in good order during construction. We’re very pleased with the finished product.